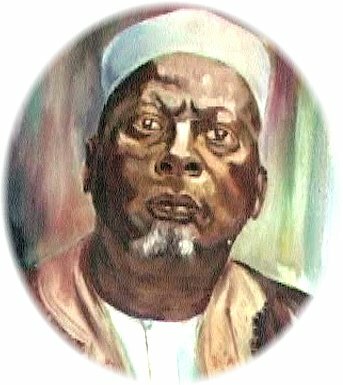 A newspaper article details plans to commemorate H.M. Omukama Chwa II Kabalega of Bunyoro with a special Kabalega Day in the Kingdom of Bunyoro-Kitara. The Abbey-Principality fully endorses and supports this move. H.M. Chwa II Kabalega in 1885 recognized Prince-Abbot José II of San Luigi, honouring him with the additional chiefly title of Mukungu, translated as “Prince-Governor,” and granting territory to the monastic community for the re-establishment of the abbey in Bunyoro-Kitara. He is rightly regarded as a key figure in our history and has been declared a National Hero by the President of Uganda. Omukama Kabalega’s grandson, the present Omukama H.M. Solomon Gafabusa Iguru I, is a Royal Patron of the Order of the Crown of Thorns and the Order of the Lion and the Black Cross.